On Sunday 13th May more than 100,000 Australians came together to continue the fight against breast cancer at the 21st Women in Super Mother’s Day Classic breast cancer walk and run. This incredible national fundraising event has raised more than $33.2 million for breast cancer research over the past 21 years, with more than 1 million participants walking or running a combined 6.5 million kilometres. We were very proud to be onsite at both the Sydney and Brisbane arms of this event to show our support for this hugely important issue. 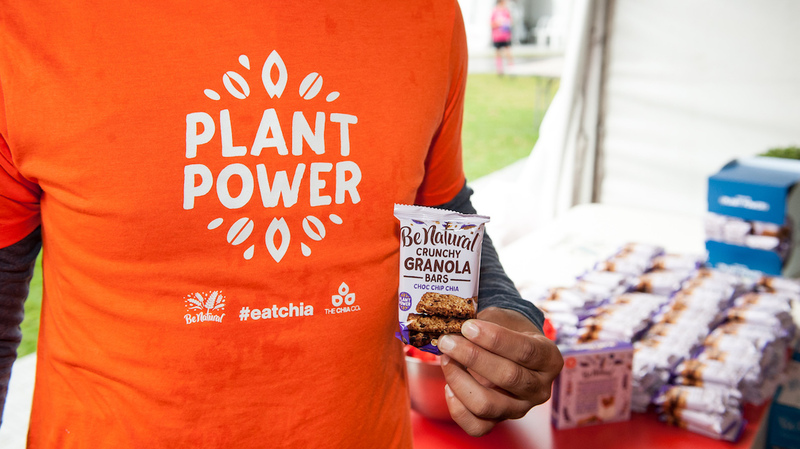 We were also excited to share our latest product collaboration with participants and spectators alike: Be Natural Crunchy Granola Bars featuring our own Aussie-grown chia seeds. 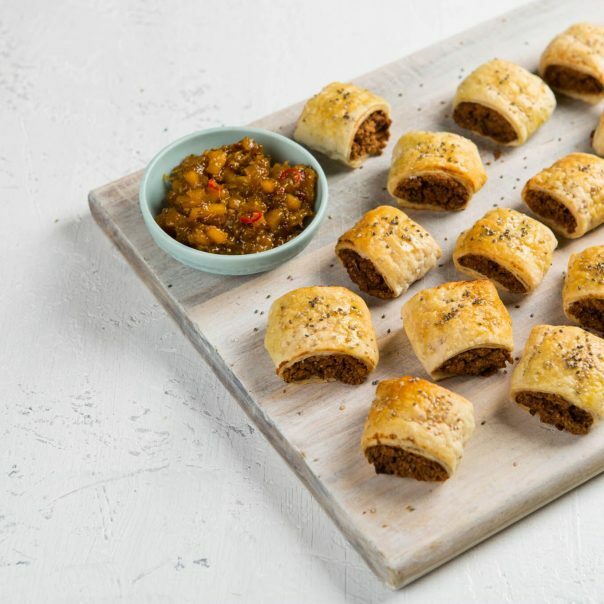 These tasty treats are high in wholegrains and are a source of fibre, making them the perfect snack or treat. Eat them on their own, or dip them into yoghurt, tea or coffee! 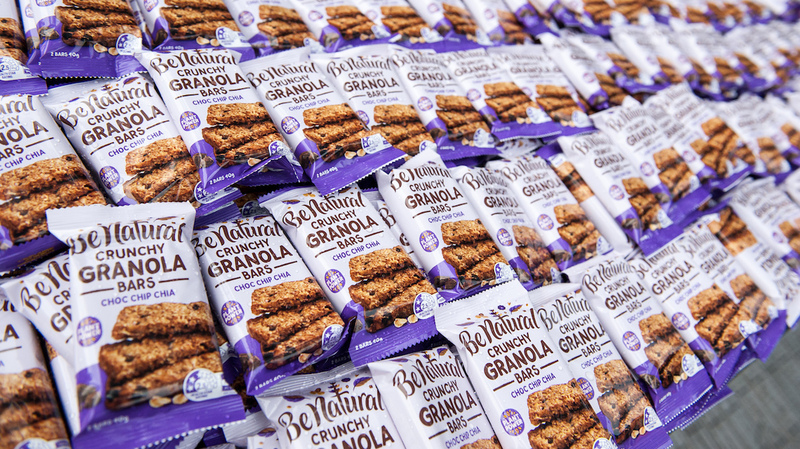 We love working with Be Natural because, like us, they’re all about making the quality nutrition from plant-based food ingredients easy to access, every day. 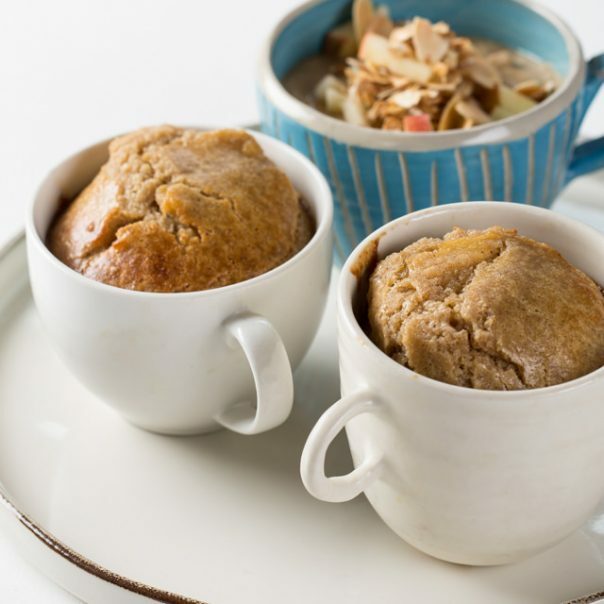 They are champions of healthier lifestyles and are determined to make healthier foods the easier choice – and we couldn’t agree with their vision more. You can read more about their philosophy on their website. 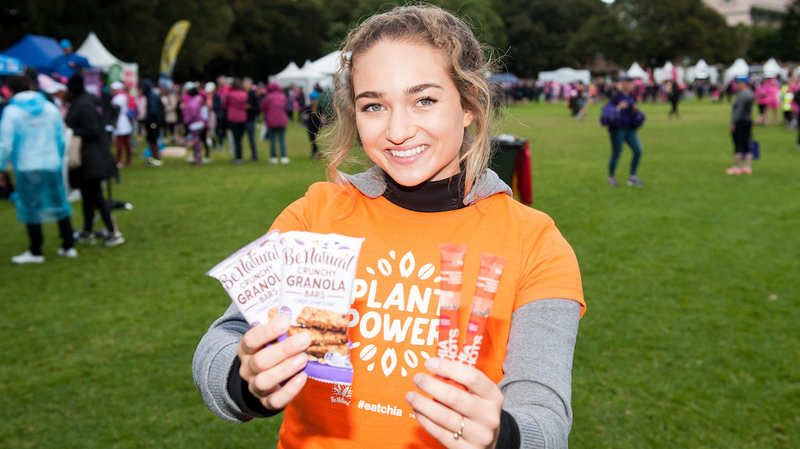 Want to try the new Be Natural Crunchy Granola Bar Choc Chip Chia for yourself? 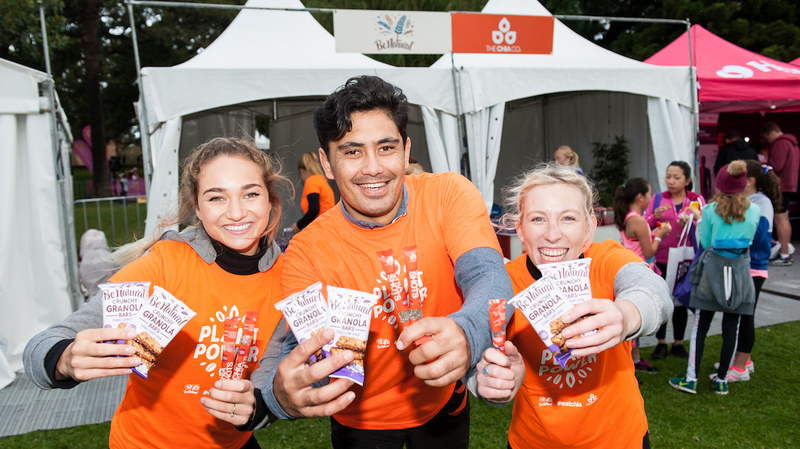 Look for them in the muesli bar aisle in your local Woolworths, Coles or IGA stores.